Little-Roy is a compact high-end subwoofer. Bernd Timmermanns has developed this woofer. The Little Roy is home to two Wavecor woofers SW178WA01 and two Wavecor passive radiators. 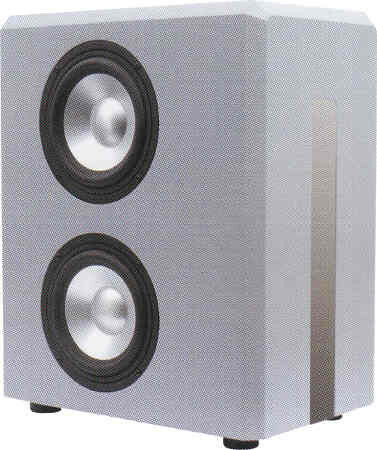 Hint: For the amplifier AM 80 MK II a separate cabinet is necessary or the subwoofer cabinet has to be modified. If you want to get a very deep reaching bass, additional weights for the passive radiator are recommended. In this case you should buy washers with outer diameter of about 40 mm with a 6.5 mm hole.